When someone dies without a will things can get complicated. Who is responsible for making decisions? How do you know who inherits which assets? 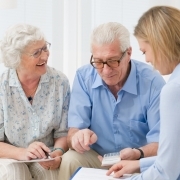 When there is no will to name a personal representative or beneficiaries, it can be difficult for a family to know where to begin when it comes to handling their loved one’s property. 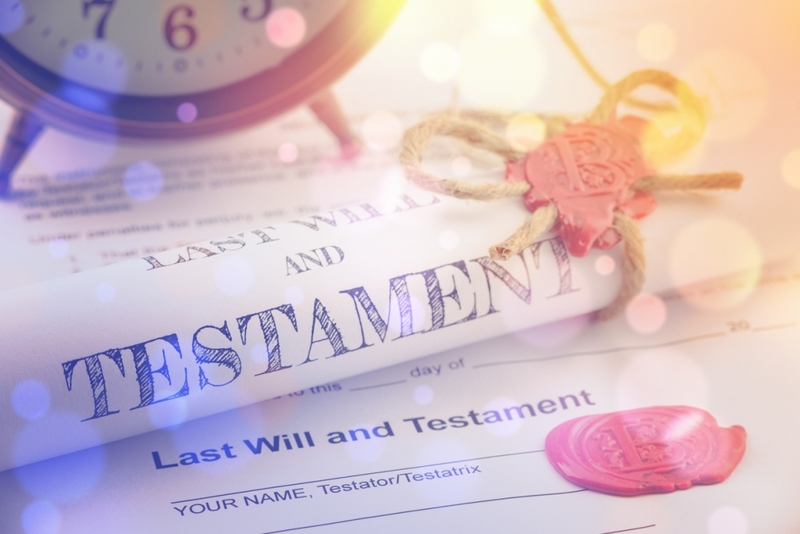 Fortunately, every state has laws that govern how property and assets of a deceased person, known as a decedent, will pass to their heirs when a decedent dies without a valid will. called intestate succession. Intestate succession laws provide guidance for determining beneficiaries of the decedent’s assets that would have been determined by the decedent’s will. Under Florida law, the decedent’s estate in inherited according to a prescribed hierarchy of family members. Spouses – If the decedent was married and had no children, grandchildren great-grandchildren, etc., called lineal descendants, the spouse inherits all of the decedent’s assets. The same is true if the decedent had lineal descendants whose living parent is also the surviving spouse of the decedent. Children – When the decedent has children whose living parent is not the surviving spouse, the assets are split between the decedent’s spouse and children: The surviving spouse inherits half, and the children divide the other half. 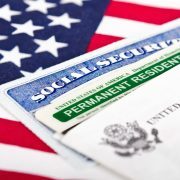 Parents – In cases where the decedent has no surviving spouse or lineal descendants, the decedent’s parents are next to inherit the assets of the decedent. Siblings – Finally, if the decedent had no surviving spouse, lineal descendants, or living parents, any surviving siblings would share the inheritance. Assets that are jointly held (between spouses or with rights of survivorship), or held in a living trust will are not subject to intestate succession. Those assets move from the decedent to the joint spouse by operation of law, or from trust to the beneficiaries by a separate legal process. Because intestate succession laws only recognize legal relatives, unmarried couples do not inherit their partner’s assets through intestate succession. It is important to know that intestate succession does not automatically transfer the assets from the decedent to the heirs. The decedent’s estate may require probate in order to transfer the assets to their heirs. An experienced probate attorney can help you get through the legal process smoothly. 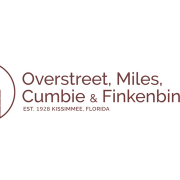 The probate lawyers at the Kissimmee Law Firm of Overstreet, Miles, Cumbie & Finkenbinder are highly experienced in helping families through these challenging circumstances. Call us at 407-847-5151 for a confidential consultation, and we’ll tell you how we can help your family navigate the probate process smoothly. August 8, 2018 /by Overstreet, Miles, Cumbie & Finkenbinder, P.A. https://www.kisslawyer.com/wp-content/uploads/2018/08/iStock-837082228.jpg 837 1254 Overstreet, Miles, Cumbie & Finkenbinder, P.A. https://www.kisslawyer.com/wp-content/uploads/2017/09/kisslawyer-400.png Overstreet, Miles, Cumbie & Finkenbinder, P.A.2018-08-08 21:26:152018-08-08 21:26:15What Happens When Someone Dies Without A Will? When Does a Property Transfer Require Probate In Florida? 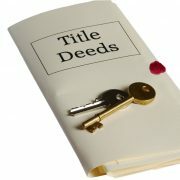 What’s Title Insurance And Do I Have To Buy It? What Is The Role Of The Personal Representative In The Florida Probate Process? 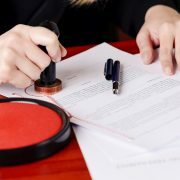 How To Remove Someone From A Deed What Does A Real Estate Attorney Do?